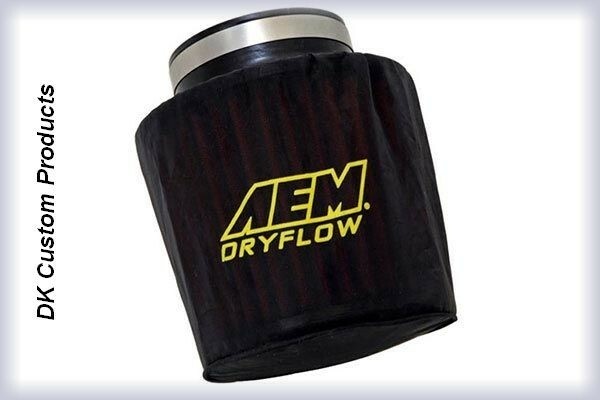 AEM Replacement Dryflow Air Filters provide great engine protection. 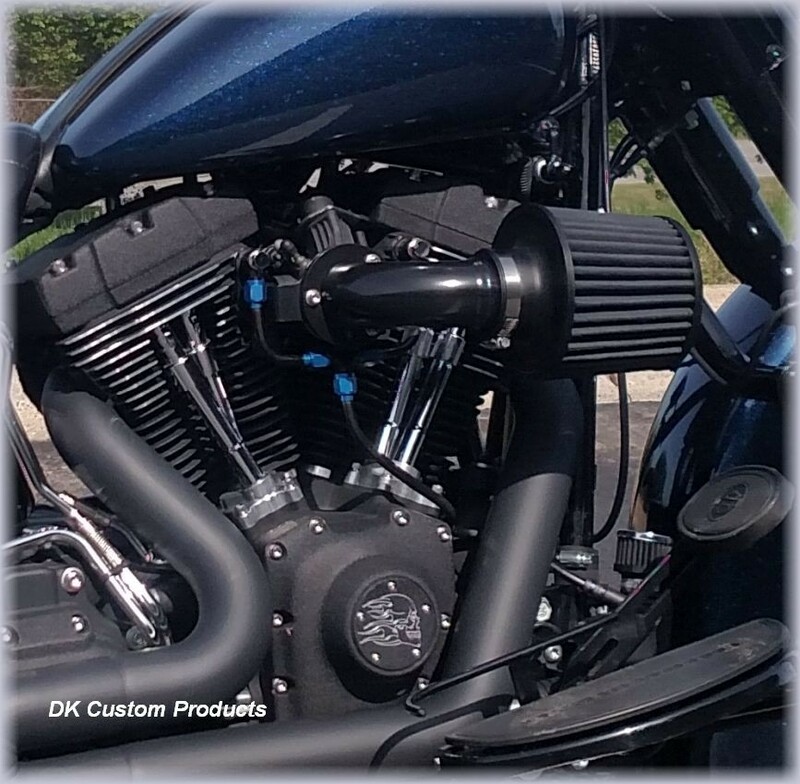 They are washable and reusable and because they are low restriction performance filters they are capable of increasing horsepower and torque over standard paper air filters. Excellent filtration with great air flow. There is an optional Rain Sock/Pre-Filter. They provide outstanding levels of filtration efficiency and capacity. 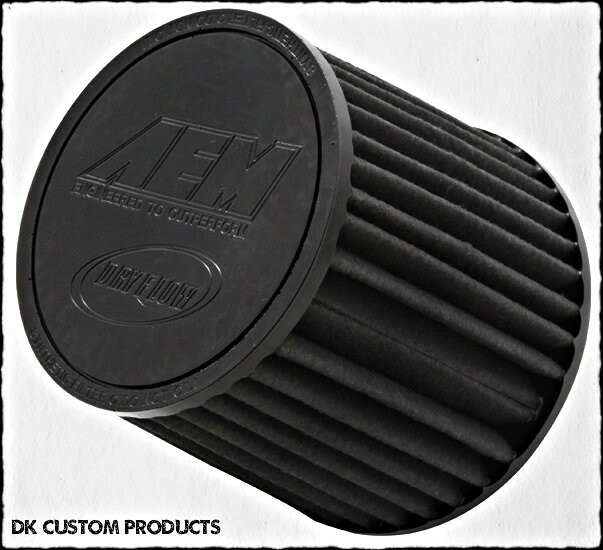 AEM Brute Force Air Filters are oil-free and their synthetic media is incredibly easy to clean. Does not require oil. 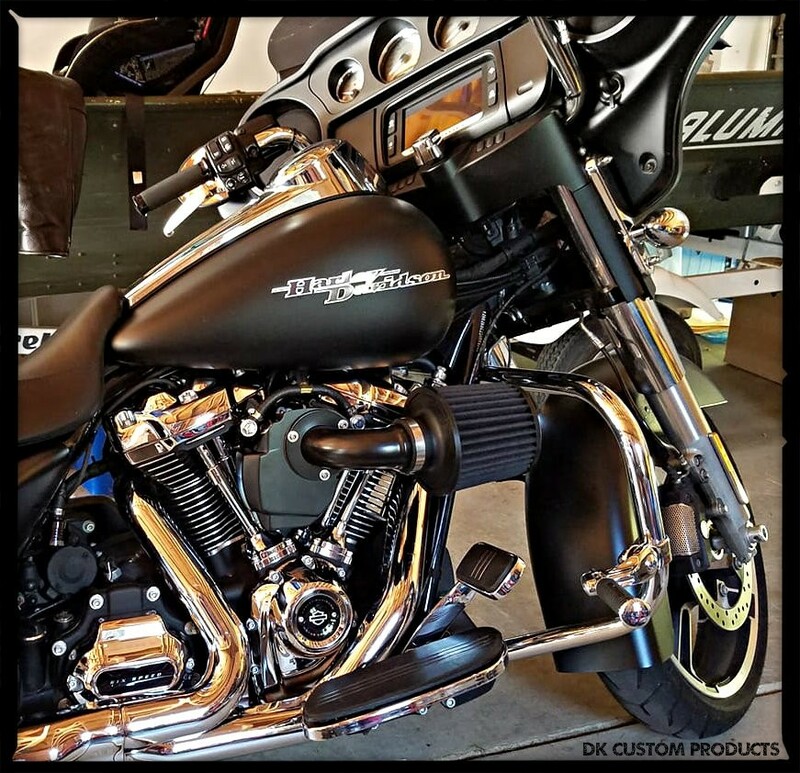 With periodic cleaning it will be the last filter your bike will need. 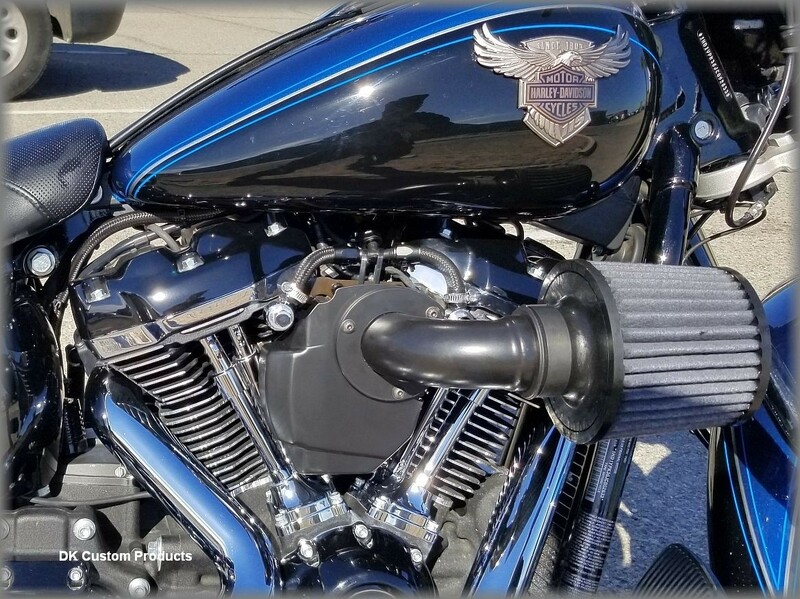 HOWEVER, many riders like to have a second filter to rotate so while one is drying after being cleaned, the other can be on the bike. 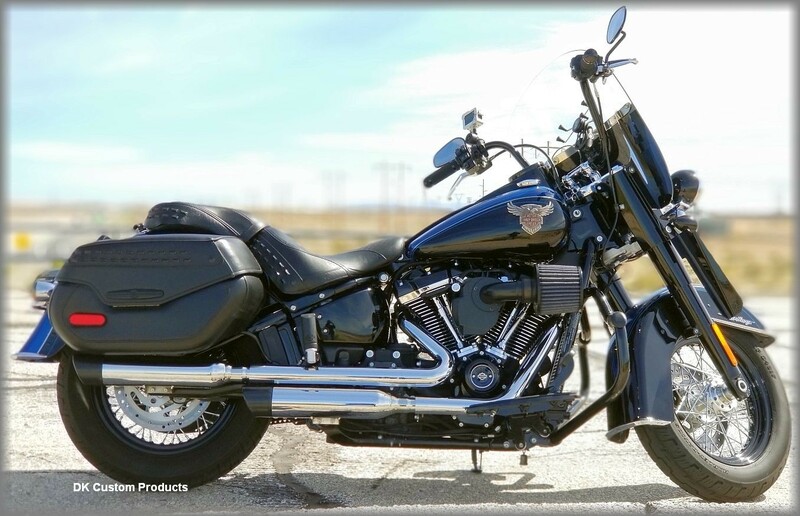 Limited Lifetime Warranty - does not cover if the filter is physically damaged by road debris or some other abuse. This filter fits your OUTLAW HiFlow 636v Air Cleaner, it also fits a variety of other A/C systems. It will flow more air than a Stage IV 140 ci can breathe.